Home computers are equally vulnerable to viruses, spyware and cyber security threats. ICTO is offering ESET Anti-Virus software to enhance the overall security of users’ home computer and to lower the cost caused by virus infections, all staff members, undergraduate and postgraduate students of the University of Macau are entitled to install ESET Anti-Virus software on one of their personally owned computer. ESET Anti-Virus software efficiently safeguards computers from malwares attacks. Moreover, it provides anti-virus detection, scanning and cleaning on computer. ESET provides different versions for different platforms, such as Internet Security for Windows desktop and Cyber Security for Mac OS computer, etc. 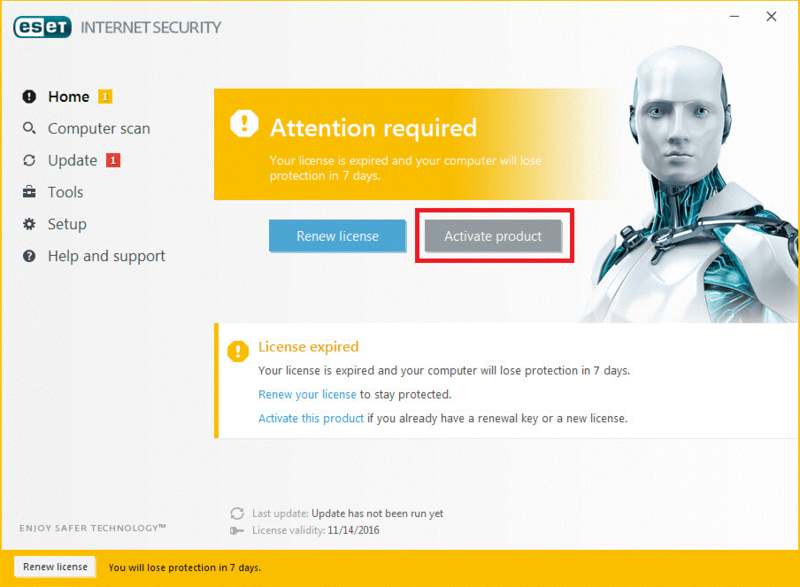 ICTO would like to remind the users who have installed ESET software provided by ICTO on their personally owned computer in the past to apply for the new license and update the license. Once license is expired, the software will not be updated and it will not provide the protection after the expiration date. For detailed procedure on how to apply ESET Anti-Virus Software, please refer to ICTO Knowledge Base.